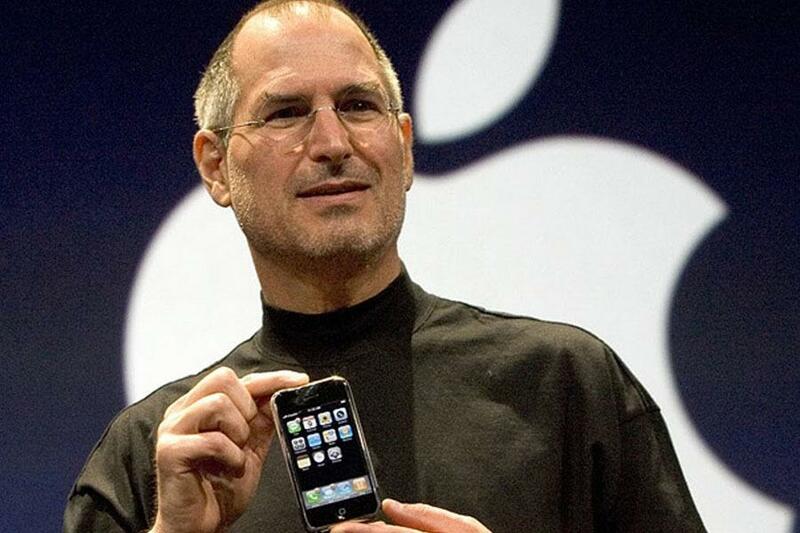 A decade ago, Steve Jobs introduced the iPhone, changing the face of consumer technology. Both Jobs and his company are often revered, but there's a disturbing dark side to both. Nearly a decade ago today, Steve Jobs stood on a stage in San Francisco and unveiled the first iPhone, a moment which birthed an imminent ‘death of the PC’ and the rise of the smartphone selfie (the original selfie is at least a century old). Jobs’ work and innovation on the iPhone and ensuing devices have catapulted him to pop cultural immortality, and for good reason: Jobs transformed multiple industries, from communication, to music, to video games. At one point in his life, Steve Jobs spent some time thinking philanthropically. After leaving Apple in 1986, he started the Steven P. Jobs Foundation, which closed just over a year later. Returning to Apple in 1997, Jobs immediately shuttered the company’s philanthropic programs and never reinstated them, despite the company’s massive profits. 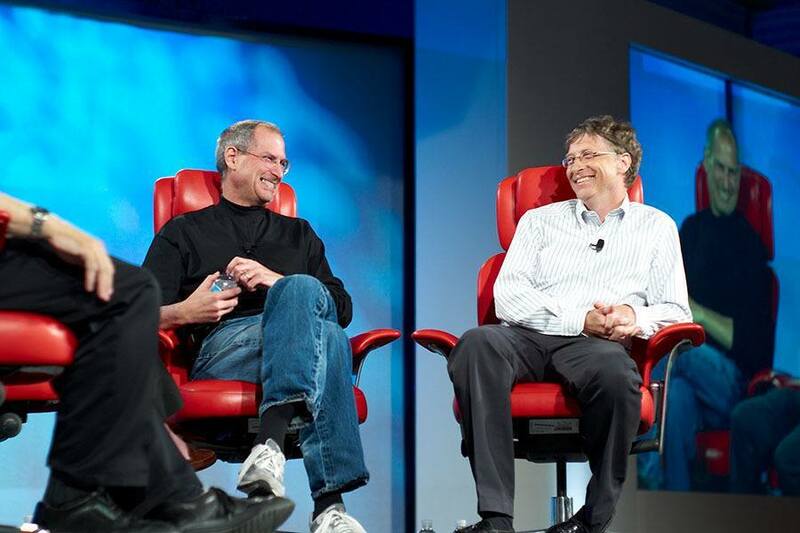 Mark Vermillion, who ran Jobs’ short lived foundation, said in an interview, “He clearly didn’t have the time [for philanthropic endeavors]…I don’t know if it was my inability to get him excited about it…I can’t criticize Steve.” Others, who spoke anonymously to the New York Times, indicated that as his wealth ballooned and health declined, Jobs did more good focusing his energy on expanding Apple as a company than he could by switching his focus to charity. Still, with few exceptions, most American billionaires have given back to their communities in some way. When you consider Jobs’ $7 billion net worth, it’s astonishing that he has no public record of ever giving to charity. Under Jobs’ tenure, Apple launched a taskforce called the Worldwide Loyalty Team, which some employees have referred to as “the Apple Gestapo.” A group of moles tasked with spying in Apple headquarters and stores, the Worldwide Loyalty Team reports its findings directly to the company’s top executives. In a Gizmodo interview, one Apple employee recounted the following about the task force: “Management is not aware of them. Once [Apple] suspects a leak, the special forces—as we call them—will walk in the office at any hour, especially in the mornings. 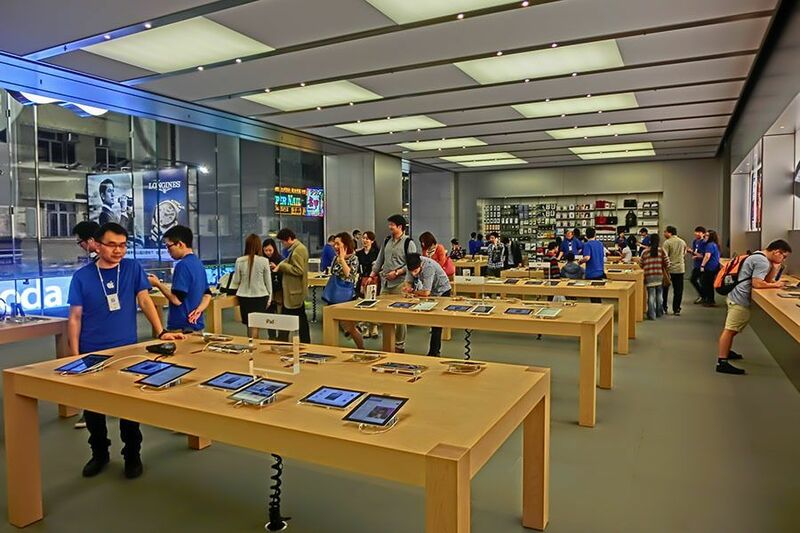 They will contact whoever was the most senior manager in the building, and ask them to coordinate the operation.” From there, the team proceeds to confiscate phones to look for signs of leaking activity, as management coordinates the search.